Why We Started ABMW (Clip) from John Frierson on Vimeo. 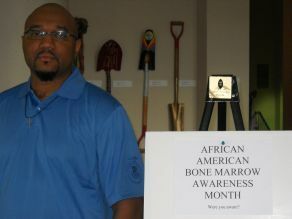 John C. Frierson of Detroit is the brainchild of African American Bone Marrow Awareness Month. In October 2002 John registered as a donor at a bone marrow drive for a local fire fighter. Six months later he was chosen to save the life of a two-year old boy. 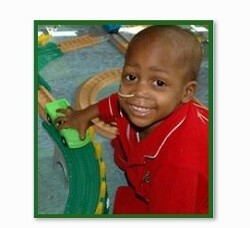 The bone marrow transplant was successfully completed in June 2003. 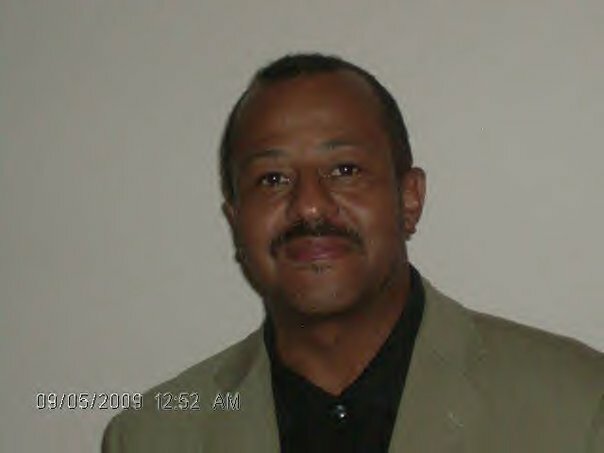 The process was so non-evasive that John was inspired to share the critical need for minorities (especially African Americans) to join the National Marrow Donor Program – NMDP (Be the Match) registry using an innovative outreach approach that meets the target group in convenient places they frequent most! He started the non-profit A Bone Marrow Wish(ABMW) and has since registered more than 1,500 potential donors for the registry and educated more than 3,000 minorities (people of color) to increase awareness about the critical need for bone marrow. On June 3, 2006, Governor Jennifer Granholm issued a proclamation to ABMW for a Statewide “African American Bone Marrow Awareness Day in Michigan”. In June 2009, U.S. Senator Debbie Stabenow (D-MI) and U.S. Senator Johnny Isakson (R-GA) co-sponsored the resolution before the United States Senate and it was passed unanimously. After this resolution was passed in 2009 it was not carried on any online or offline media for almost an entire year. BlackBoneMarrow.com was the only web site other than the governments’ record of votes web site to announce the passing of this very historic resolution in July 2009. Fortunately things picked up in 2010. In May 2010 John C. Frierson sent out a press release announcing the ABMW five city “African American Bone Marrow Awareness Month” Campaign to spread the awareness for this very important issue and resolution. Soon after media outlets in Michigan picked up on this and began to run the story. Every year since he has run a multi-city campaign for the cause. The first week of July media reports beganto surface about rap star Nelly‘s fashion show in Las Vegas for his latest Apple Bottoms Fall/Winter collection at Fashion Show Mall on July 10, 2010. The show recognized African American Bone Marrow Awareness Month. Several years after the death of his sister, Jacqueline Donahue, who passed away from the leukemia in 2005 Nelly’s foundation JesUs4Jackie run by Chelena Mack still strongly supports the awareness for the need. As soon as they found out about it they enthusiastically promoted the resolution. 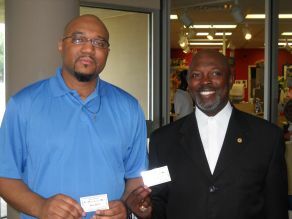 On July 9th, 2010 The BeThe Match (National Marrow Donor Program) along with the Congressional Black Caucus Foundation announced a partnership to celebrate African American Bone Marrow Awareness Month. 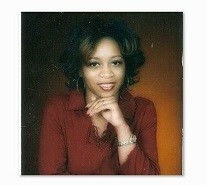 This announcement was repeated on several media outlets including Black media. Some NMDP coordinators such as Jair Thompson of Brooklyn’s New York Blood Center who held a three day drive at Brooklyn College in recognition. 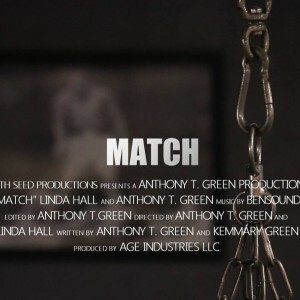 In July 2011 In honor of African American Bone Marrow Awareness month, TLC member Tionne “T-Boz” Watkins became the spokesperson for BeThe Match (National Marrow Donor Program).